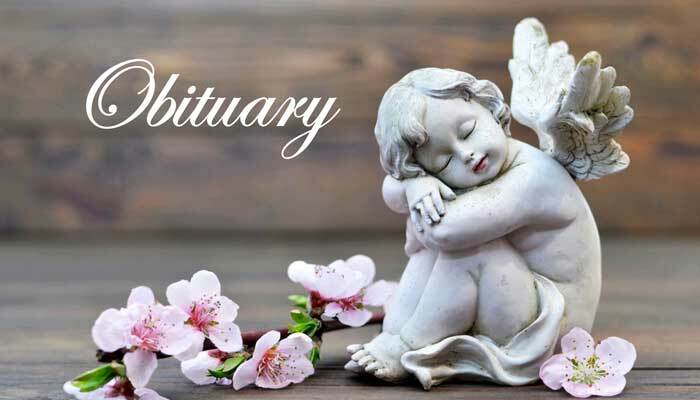 Christopher “Chris” J. Babilonia became one of God’s angels on September 14, 2018. He sustained serious injuries from a hit and run accident, that claimed his life. Chris was born on December 24, 2000 in Queens New York. He attended Huddleston Elementary, then attended JC Booth and lastly was attending McIntosh High School. Chris was the kindest, most respectful, loving and caring kid. Some would call him the class clown, but he always wanted everyone to have a smile on their face. Chris touched so many people in the 17 years he was with us. He enjoyed playing online games, fishing, music, dancing, riding golf carts, vacations, and hanging out with friends and family. He is survived by his parents Joey and Lisa Babilonia; younger sister Katrina; grandparents, Ramon and Sylvia Babilonia and Yan Lam; his uncles, Raymond, Rocky, and David; aunt, Iris and numerous cousins. A funeral mass will be held Saturday, September 22, 2018 at 10:30 a.m. at Holy Trinity Catholic Church, Peachtree City. The family will receive visitors on Friday, September 21, 2018 from 4 p.m. to 8 p.m. at Carl J. Mowell & Son Funeral Home, Peachtree City.